Traditionally, seals have been used in China to authenticate personal and official documents, as well as to indicate appreciation and ownership of artworks. My seal represents the Chinese characters 玫瑰山 (Meigui Shan): A literal translation from the Mandarin is "Rose Mountain," and thus, "Montrose." The classical characters for my seal were designed by 毕金吾 (Bi Jinwu), a prize-winning calligrapher from Zhejiang Province and my father-in-law. 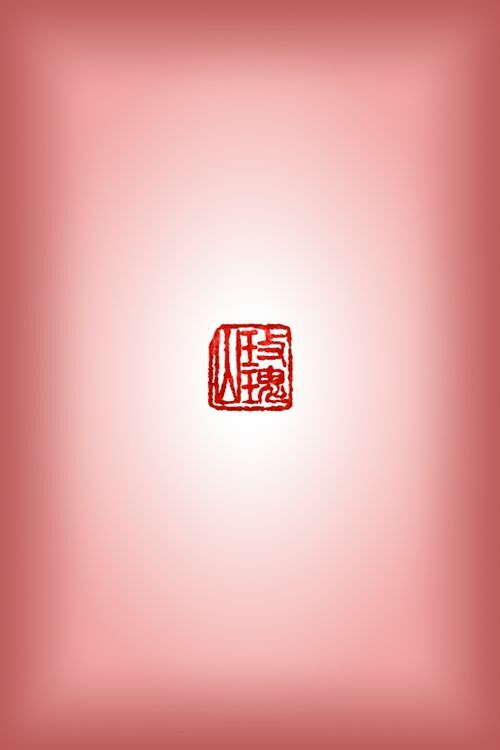 Prints of my images include both my signature and an impression of my seal in traditional Chinese red ink on the obverse of the sheet, outside the printed area.